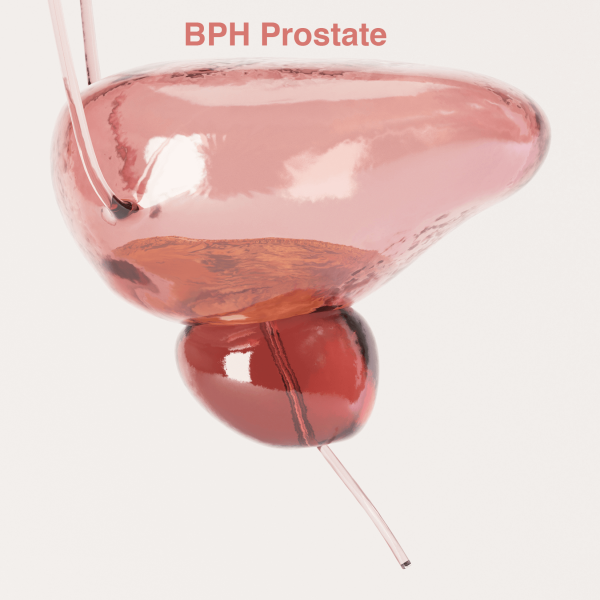 Benign prostatic hyperplasia (BPH), also called benign enlargement of the prostate (BEP or BPE), is a noncancerous increase in size of the prostate. BPH involves hyperplasia of prostatic stromal and epithelial cells, resulting in the formation of large, fairly discrete nodules in the transition zone of the prostate. This is an illustrative approach which can be animated.